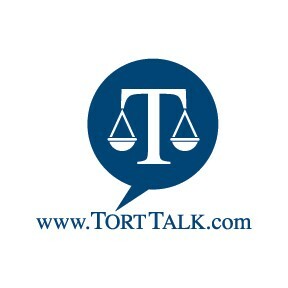 ﻿Taking a moment to say thanks for reading Tort Talk and for supporting the blog with your contributions and tips on important cases and trends in Pennsylvania Civil Litigation Law. I appreciate and am grateful for your readership and friendship. 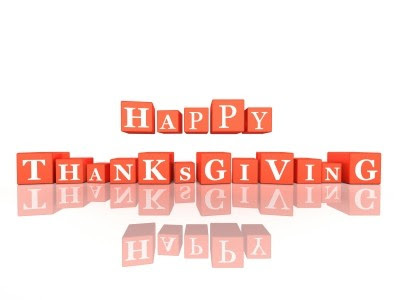 I hope you and your family have a HAPPY THANKSGIVING HOLIDAY.